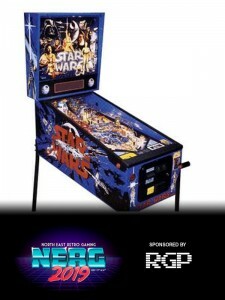 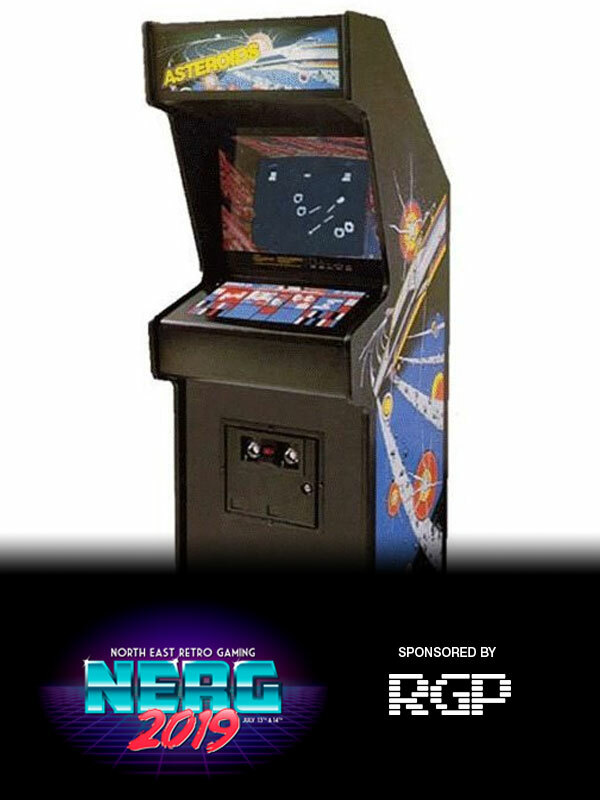 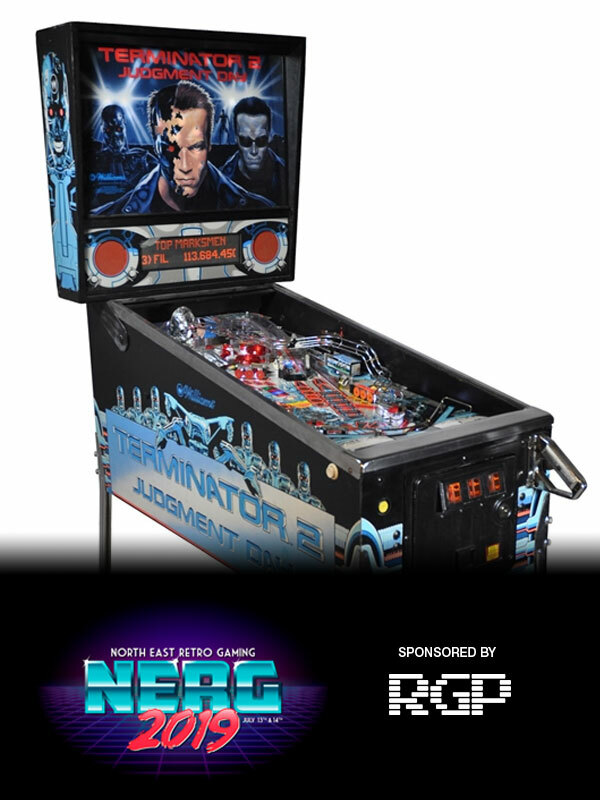 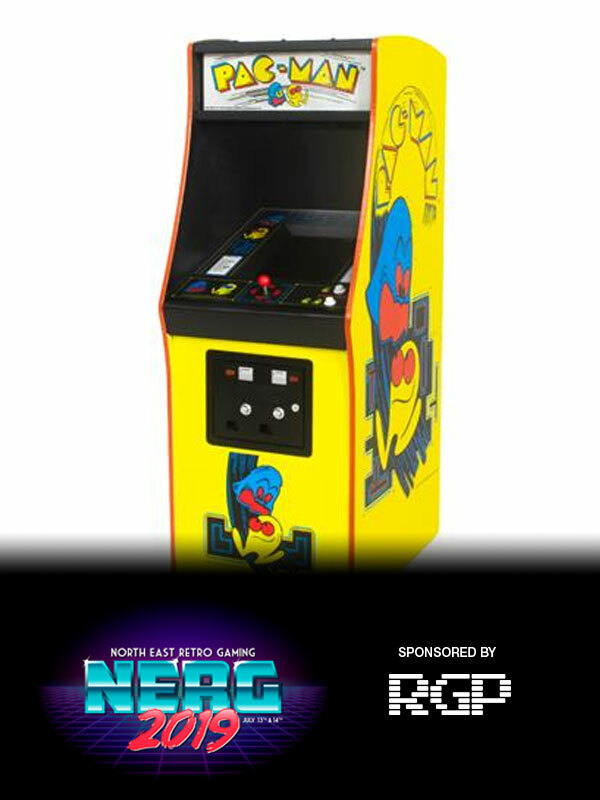 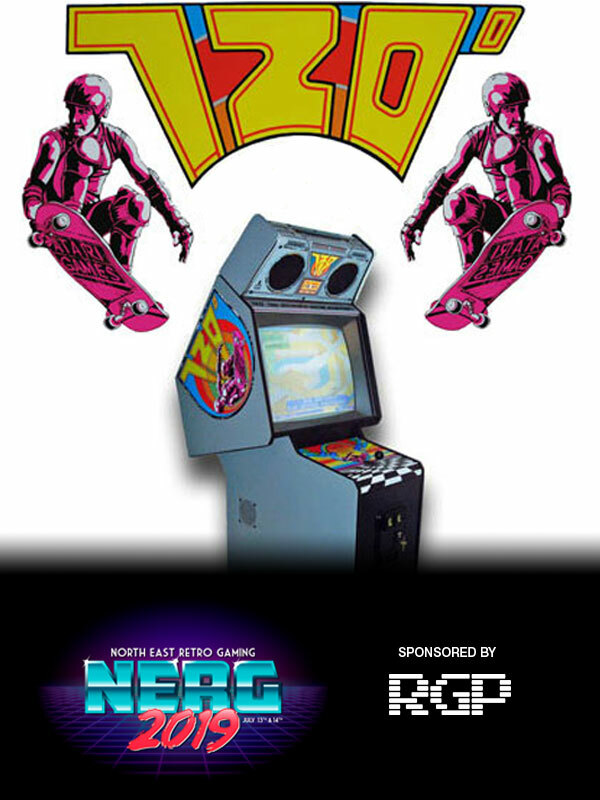 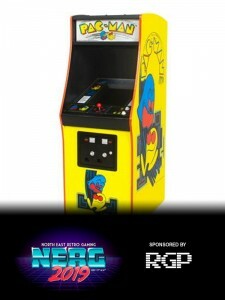 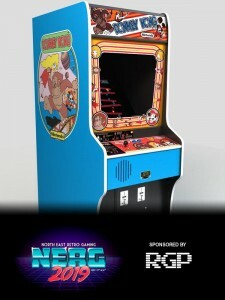 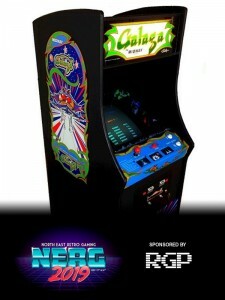 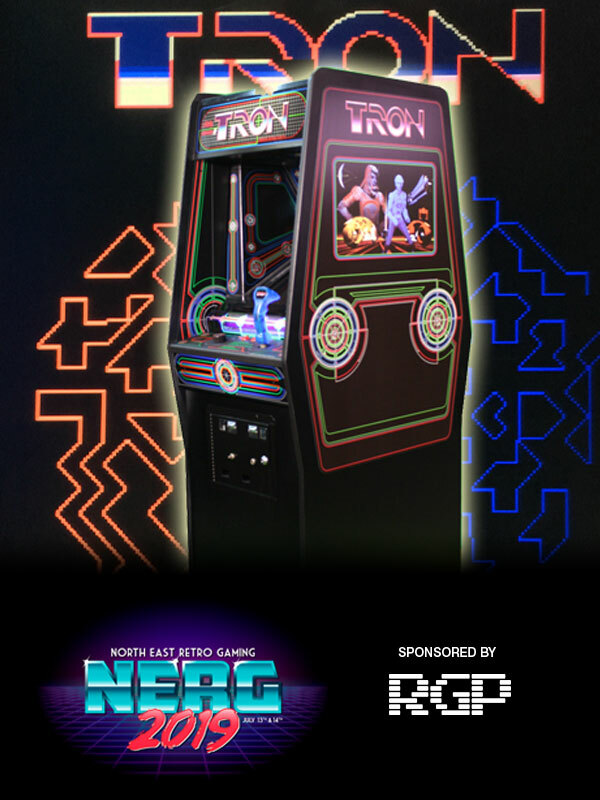 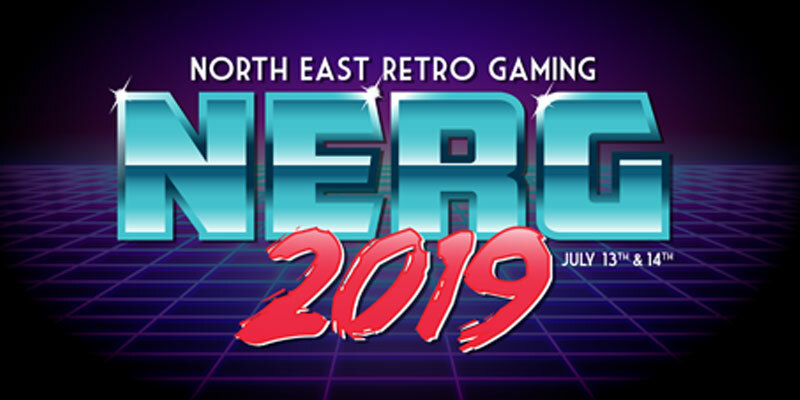 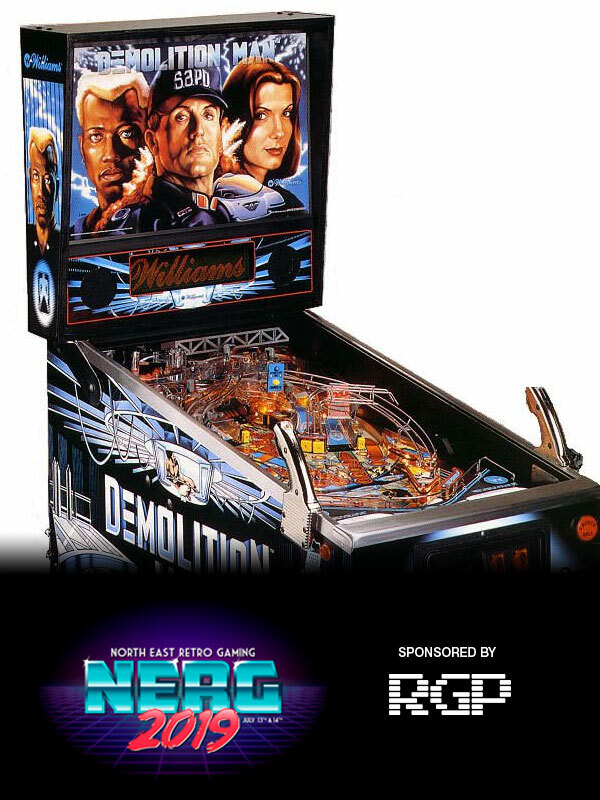 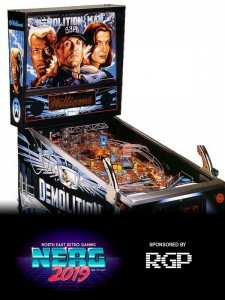 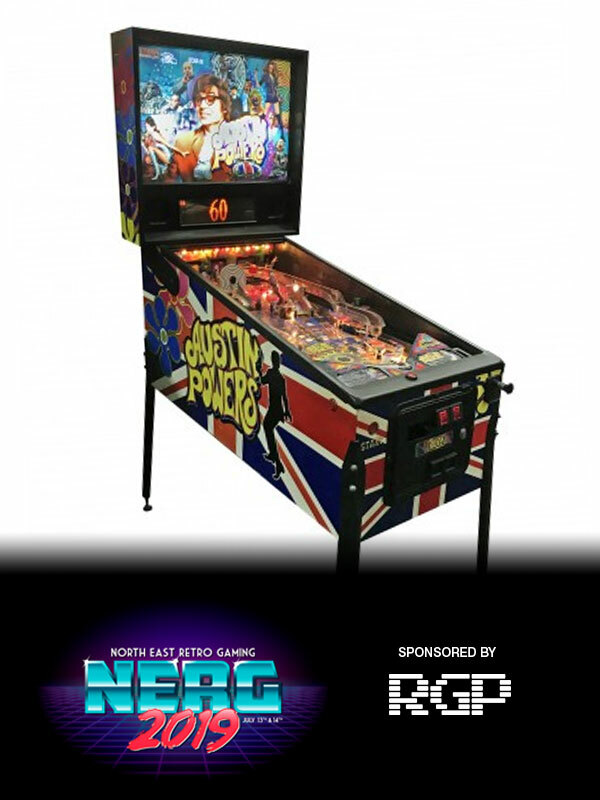 Just a selection of some of the machines appearing at NERG 2019. Remember, some of these machines are 30+ years old and can easily break down. We’ll do our very best to get them to the event in working condition and keep them functioning throughout the weekend!